Online ordering menu for Heavenly Wings. If you're looking for delicious chicken wings in Silver Spring, Maryland then you've come to the right place! 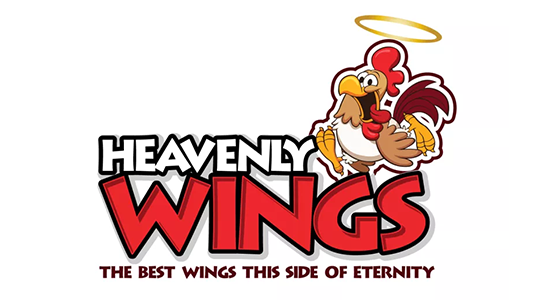 Here at Heavenly Wings on Georgia Avenue, a few of our wing flavors include Honey Sriracha, Jerk, and Lemon Pepper. We also serve Hot Dogs and fries! Find us south of I-495 and Holy Cross Hospital. We're near Sligo Greek Golf Course. Order online for carryout!